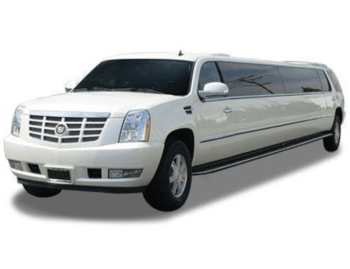 Welcome to Lifestyle Limousine Service! 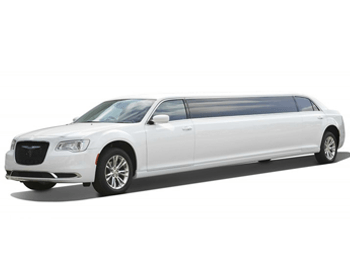 Lifestyle Limousine Company is your best choice for luxury limousine service in Raleigh. 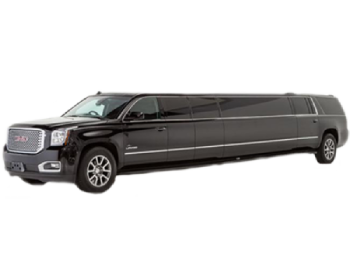 If you’re looking for limousines, party buses or transportation in Raleigh, Cary, Durham, Wake Forest, Morrisville, RTP, Apex, Garner or the surrounding area, Lifestyle Limousine Company will ensure that you arrive in style for any occasion! We will help you choose from our extensive fleet of limousines to pair you with the perfect vehicle to match your needs. When you think fun and celebrations: think of us! We add style to Weddings, Anniversaries, Birthdays, Proms, Quinceaneras, Corporate Parties, Sporting Events, or a unique Night-On-The-Town. Because of our experience and exceptional service, we will also reduce the stress of planning! Call us today to create your event! With Lifestyle Limousine Company you get the full red carpet treatment every time you travel with us. 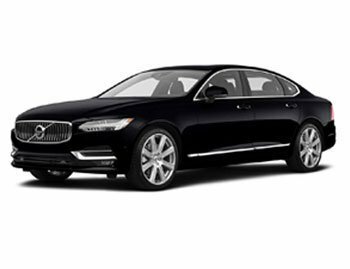 Treat yourself, friends, family, or business associates to the most luxurious limousine experience. 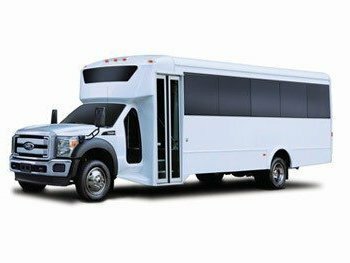 Our extensive fleet of limousines, party buses, shuttles and more insures that you will find the vehicle that suits your needs. We will match you to the car that fits your needs and save you money! Looking for an interesting way to celebrate a children’s birthday? Or are you an adult who wants to put together a unique day/evening with your friends? 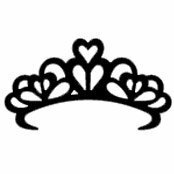 Regardless of your age, Lifestyle Limo is excited to announce we are now doing customized Scavenger Hunts in our limos! We customize each event based on the client’s preferences – you will be given clues to solve then driven to that location where you will need to find something, all while being timed! Amazing Race version for a Team Building Events – most likely suited to adults like a large group of Employees, or for friends or competing families! Contact us to start planning your race today! 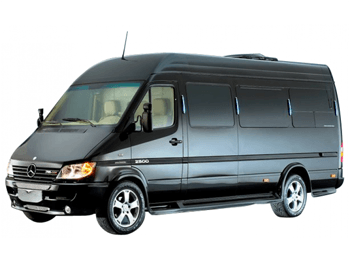 Want to rent a limo or party bus to see a concert but don’t have the budget!? 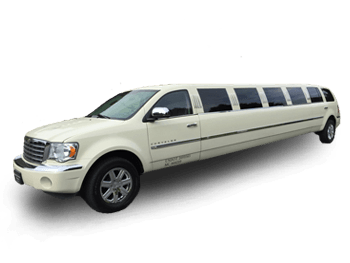 No sweat, Lifestyle Limousine wants to get you there safely, in style and on budget! Now offering Ride Sharing for Individuals. $45 per person. Call us at 919-332-3676 for more details! We have room for 26 people to do Ride Share on Thursday Night for Bob Seger & The Silver Bullet Band: Roll Me Away Final Tour at Coastal Credit Union Music Park at Walnut Creek! We will do a couple of pickup locations to make sure it is convenient for everyonew. Call Today to get on the list before it’s to late! Mention Code: “RIDESHARE$45” when booking! Looking to sample some cold beers at the best Breweries in Raleigh? Your in luck! 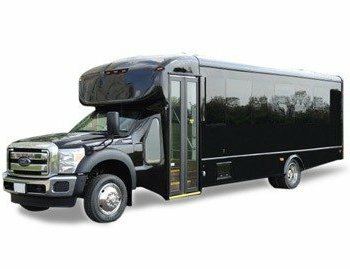 Lifestyle Limousine Service provides luxury limo & party bus transportation for all Brew Tours & Pub Crawls in Raleigh & the surrounding Triangle area. Wedding– Hands down the best service out of every vendor we used. This was for my sisters wedding, but I was in charge of handling the transportation of the bridal party. Everyone was so nice and helpful! They called to confirm everything multiple times, made a few pit stops for the guys on the way to the venue, and on time for everything. they weren’t the type of people that marked up prices and worked with me for a while on making sure I could get my sister what she wanted and stay in budget. They are the best in town. Trust me! 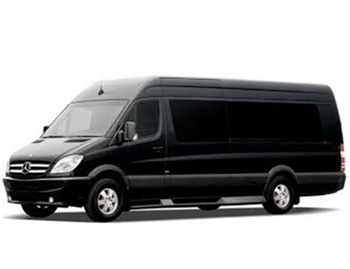 Wedding Shuttle Service – Book them! Heidi and her staff were wonderful! Very professional and helpful and knew exactly what I needed. Our wedding was during a snow storm when roads were hazardous. Heidi assured us they would be there and on time and they were. We used 2 van shuttles for guests and the14 person Aspen limo for the wedding party moving between 3 hotels, the church, the reception, then back to the hotels. Guests were so relieved they did not have to worry about travel and parking. Staff on time, polite, helpful! Vehicles excellent! I don’t know what we would have done without Lifestyle Limo. I highly recommend them and would use them again in a flash. They SAVED our wedding day!